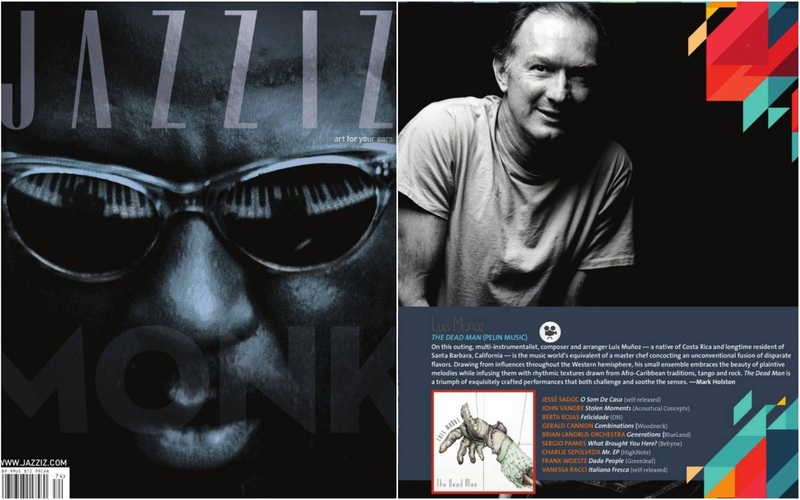 MY CD "THE DEAD MAN" NAMED "RECORD OF THE YEAR" IN JAZZIZ MAGAZINE!!! "THE DEAD MAN" is a triumph of consummate musicianship and the spirit of innovation unleashed. There is much to savor in the latest Muñoz masterwork, which has all the hallmarks of a certified "Album of the Year". 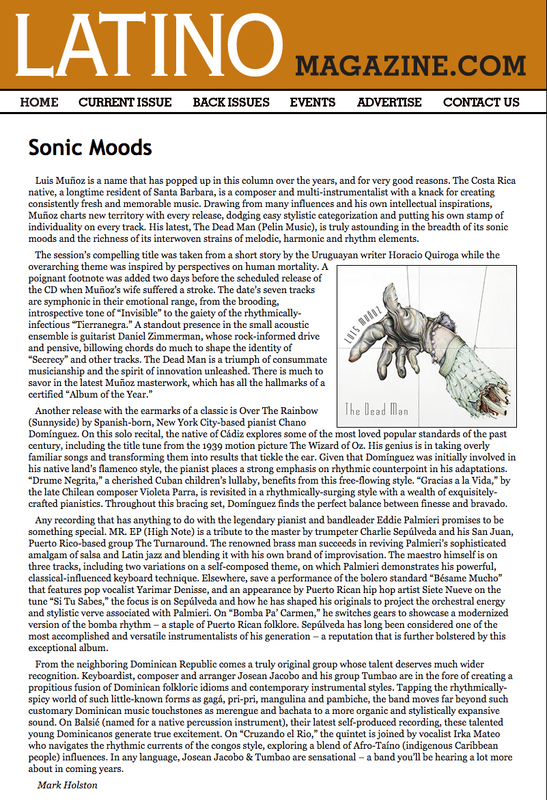 Mark Holston Latino Magazine. 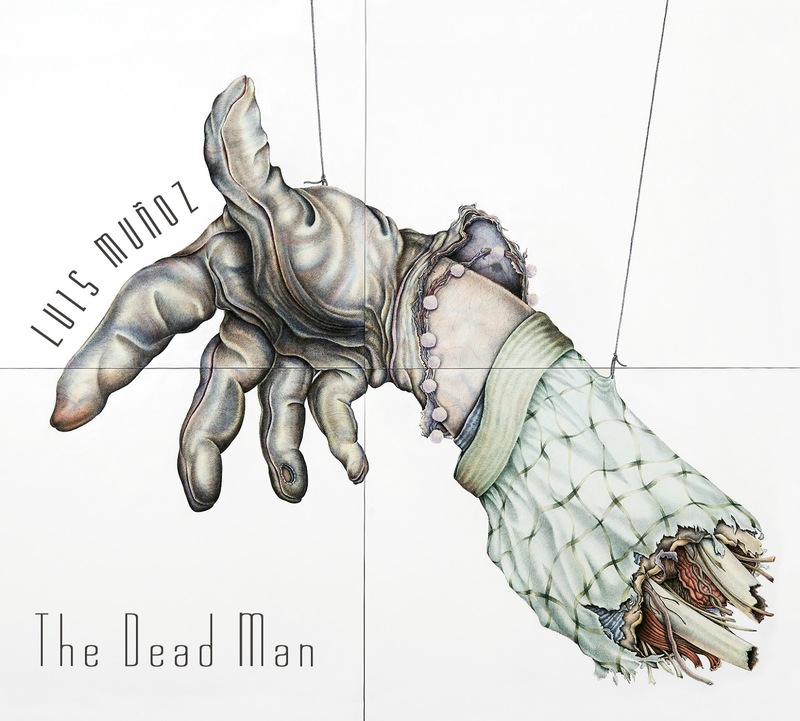 EPK LUIS MUNOZ "THE DEAD MAN" CD 2017!!!!! MY NEW CD "THE DEAD MAN" IS FINALLY OUT !!! AND HERE IT IS!!!! "THE DEAD MAN" CD COVER ART!!! 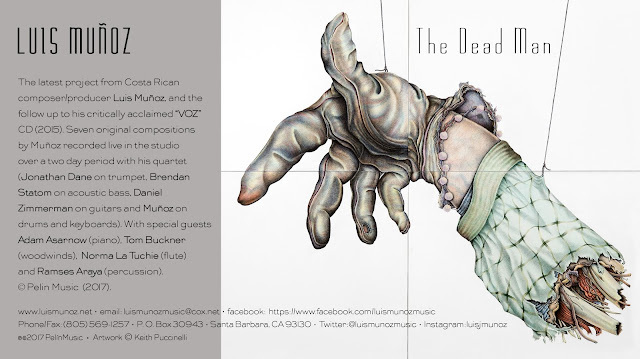 Hello Dear friends, I am so happy to finally be able to share with you the wonderful CD cover art for my upcoming "The Dead Man" CD! It was done by the extraordinary artist and dear friend Keith Puccinelli, a man of immense talent, generosity and heart!! Looking forward to the release. I am already working on the sequel to my "VOZ" CD as well. 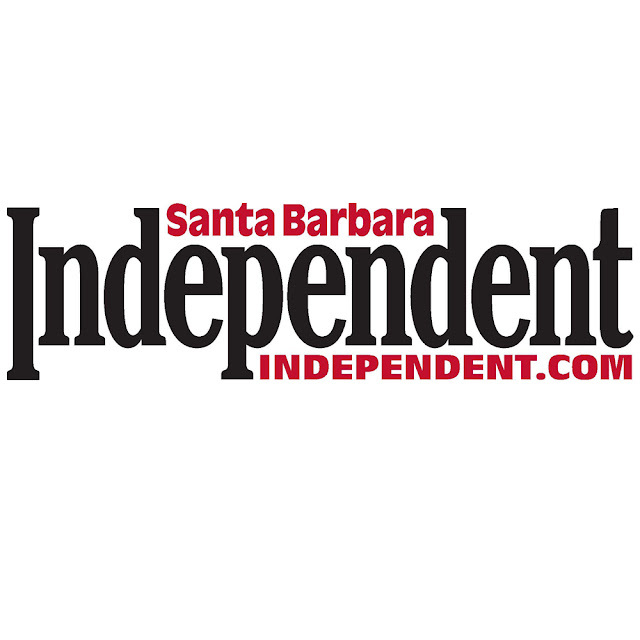 It is called "The Infinite Dream' and it will include once again the participation of singers Magos Herrera, Téka Penteriche plus Voice Lois as well.